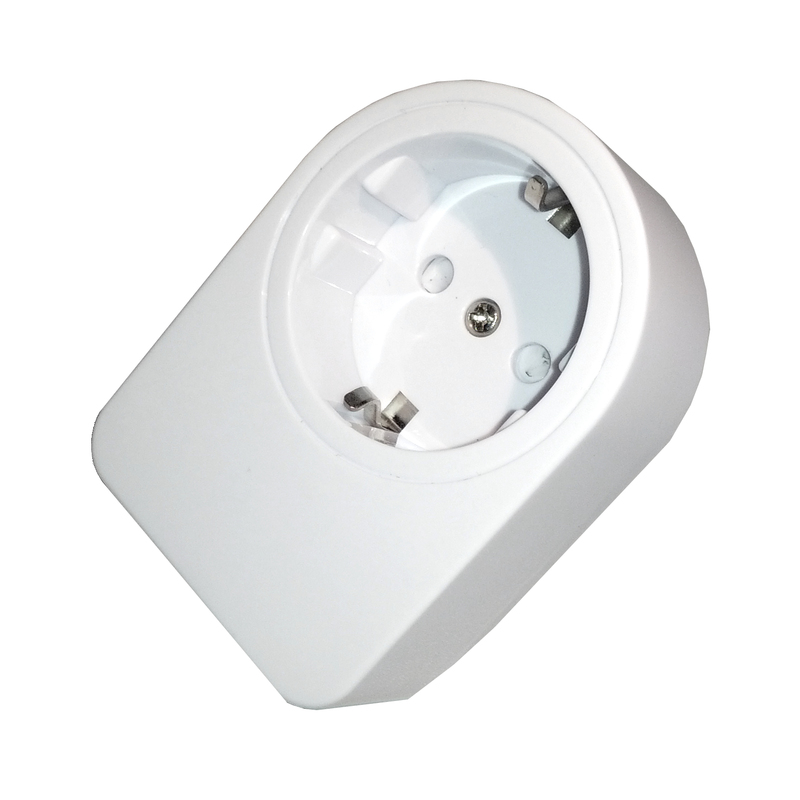 Product information "FOXX Smart Switch"
FOXX Smart Switch is an intelligent remote controllable adapter plug which can control and monitor any electrical device. 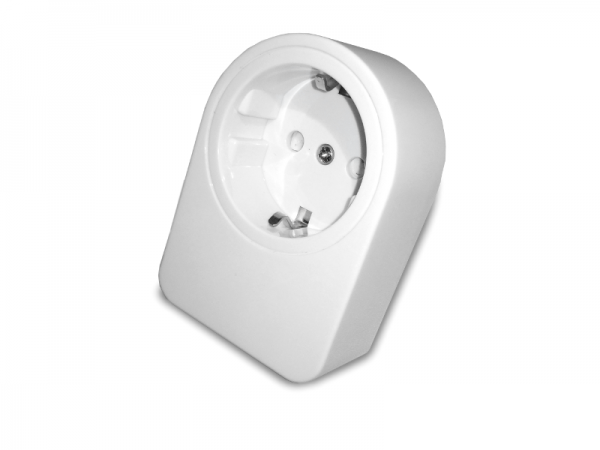 Due to its energy measurement function, you can identify all power eater in your home. Related links to "FOXX Smart Switch"